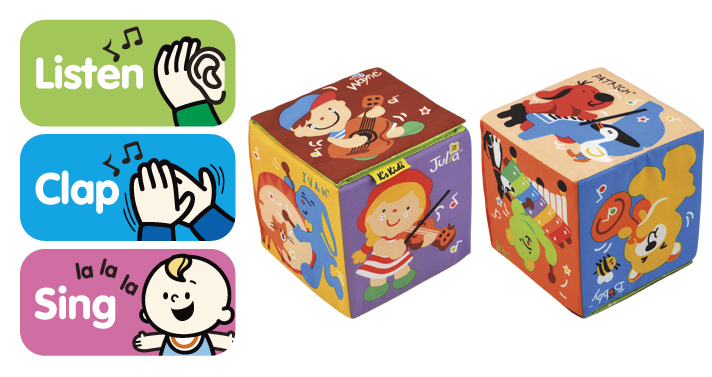 Your child can become a little musician with the Listen, Clap & Sing musical cube! 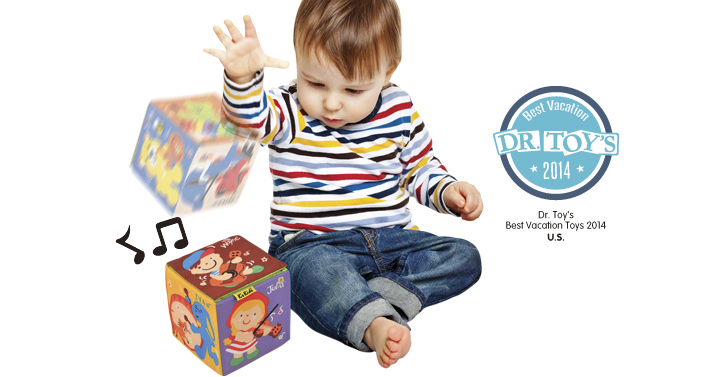 This is the best tool to develop babies’ early sense of music and rhythm. 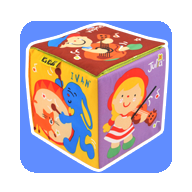 The cube can be set in three different modes: listen, clap and sing. 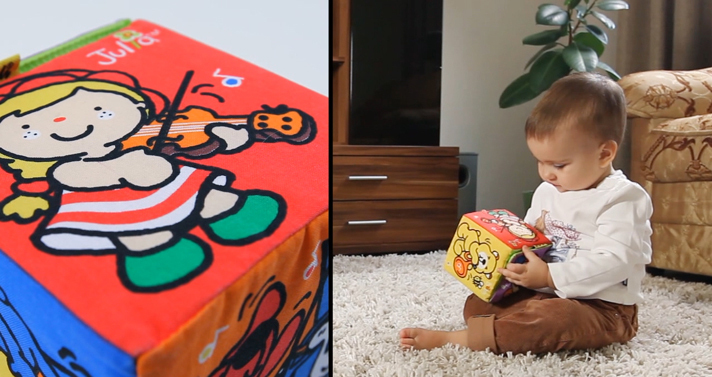 When children toss the cube in “listen” mode, the cube plays melodies in different instruments based on the side facing up. In the “clap” mode, three melodies with different beats are played, encouraging your child to clap along. In the “sing” mode, six funny songs are sung by different animals and people, encouraging your child to sing along! Method: All three modes of the cube play music. Pat or throw the cube to activate the music from different directions. Observe if your child’s gaze follows the music. Method: Activate the music and hold the cube in front of your child. Then encourage her to crawl towards the cube. Method: Set the cube to mode 1 and encourage your child to throw the cube. With each throw, the cube plays different songs sung by different people and animals. 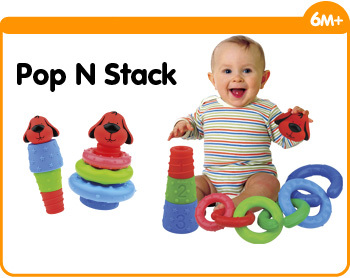 This encourages your child to repeat the action, training their musicality and gross motor skills. Method: Set the cube to mode 2 and encourage your child to throw the cube. With each throw, the cube plays different pieces of music with beats and rhythms. Children can clap, move and dance with the beats. 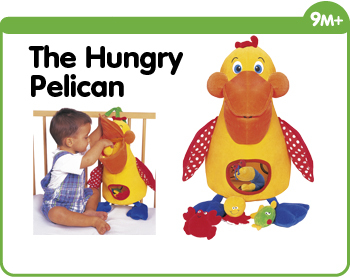 This trains their sense of rhythm and gross motor skills. Method: Teach children different instruments. Method: Name an instrument and encourage your child to point to it. Method: Set the cube to mode 3 and encourage your child to throw the cube. The cube plays music by different instruments (based on the picture facing up as the cube lands). Children can learn the distinct sounds of different instruments. Method: Set the cube to mode 3 and throw the cube to activate different songs. Without your child looking, encourage her to name the instrument being played. Method: The cube is soft and easy to hold and grasp. Use the cube to play catch with your child to train her reaction and eye-hand coordination.